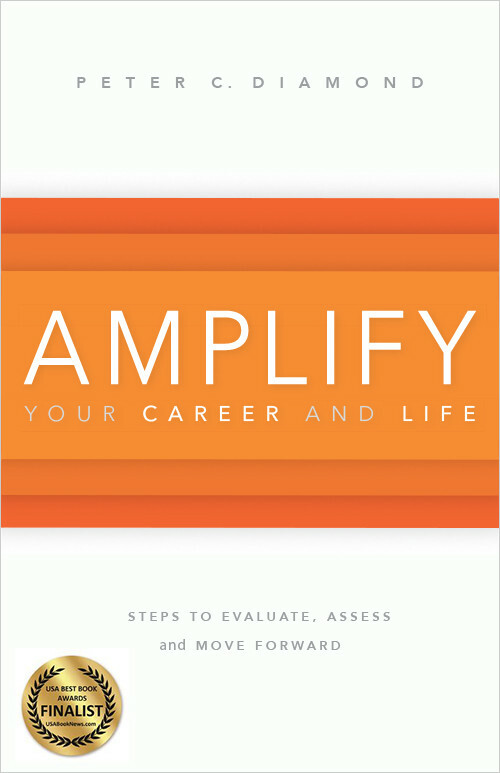 Ready to Amplify Your Career? Peter Diamond designs corporate and individual career coaching engagements that amplify the lives of senior level executives. From traversing career changes to enhancing work-life fulfillment, Peter guides professionals in developing leadership action plans that transcend the challenges of the midlife career. Through personal stories and practical career advice, Peter shows how to design a personal development plan to triumphantly navigate the demands of midlife in order to thrive in the future. Order Peter Diamond’s book to start amplifying your career and life. Peter will send you career and insight news and information. Get started today! Download The Free Workbook Now! © 2015 Peter C. Diamond LLC.